Teachers and Bushwalkers– get qualified this year! Our 2019 calendar is out now. 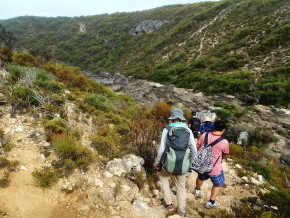 Our flagship Bushwalking Leadership Program kicks off on March 20. Dates, further information and enrolments can all be found right here on our website.